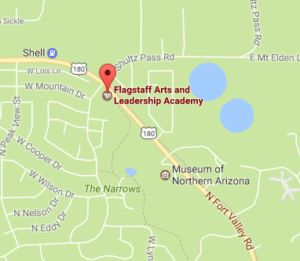 There are many motels, hotels, vacation homes, airbnb, and camping around Flagstaff. Here are some links to get you started. Everything in Flagstaff is pretty close (15-20 minute drive or less). The campus is in the northwest part of the city (Cheshire Neighborhood). A car is recommended, but the Number 5 bus will get you to your class! I am very interested in learning more about the Celtic history. I have also been drawn to Arizona. I live in NJ but would like to travel out there in the near future. Any information regarding events would be appreciated. I’m very sorry for the extreme delay in my response. 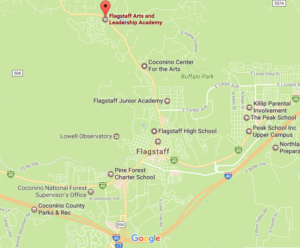 The website didn’t notify me about your comment… In July, there is a Celtic week in Flagstaff, Arizona. It begins with two camps, a bagpipe and drum camp (U.S. School of Piping) and the Grand Canyon Celtic Arts Academy, which offers a variety of classes each year, mostly in music (beginner classes are available). This year(2017), Grand Canyon Celtic Arts Academy starts on July 10. Following both of these camps, there is an annual Highland Celtic Festival. This two-day event features piping, highland dance, and Scottish athletic competitions, musical entertainment, and many information and vendor booths. There are a variety of educational workshops offered as well on all sorts of subjects. More information on this festival can be found at http://www.nachs.info. Please do let me know if you would like additional information. Feel free to email me at Kari@GrandCanyonCelticArts.org.